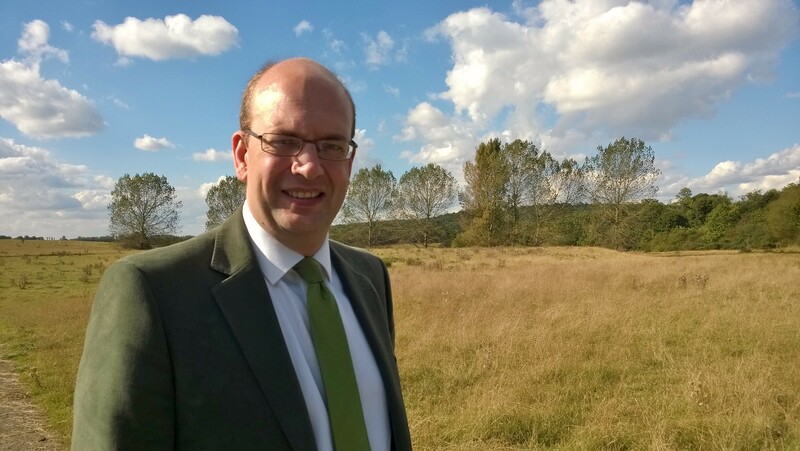 Mark Reckless, UKIP Parliamentary candidate for Rochester and Strood, has welcomed the decision to refuse planning permission to build 475 houses on the land west of Hoo. 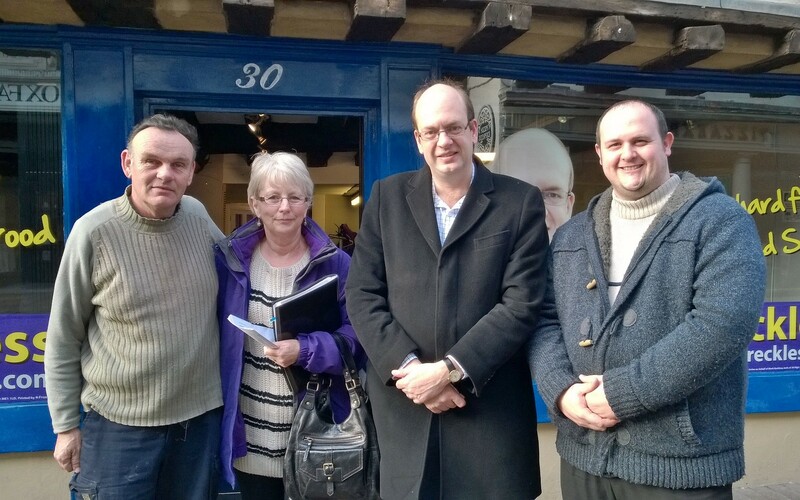 Mark Reckless and UKIP’s Cllr Chris Irvine joined local residents in objecting to Taylor Wimpey’s plans to concrete over the significant greenfield site following Tory Medway Council’s complete failure to develop a coherent local plan. UKIP’s Cllr for Strood Rural, Peter Rodberg, who is on the planning committee, voted against the plans but was shocked that Tories on the planning Committee once again used this is an opportunity to push the discredited plans to destroy Lodge Hill. 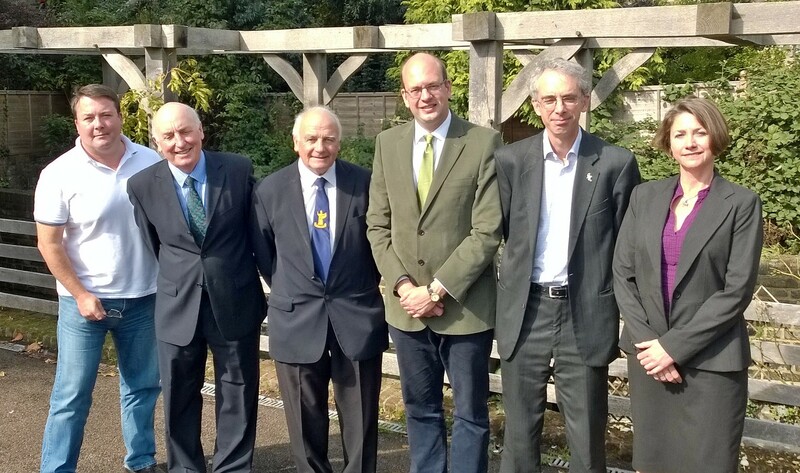 I am appealing for help for a group of constituents who have been left in the lurch by the BAE Club in Hoo. Despite the Club having been managed by a BAE employee, this massive defence firm is now refusing to help past employees of the Club to get the unpaid wages and redundancy pay which they are owed. I should however make clear that the club was transferred to Medway Peninsula Partnership CIC at the beginning of February 2014 and it was under their control that problems emerged and staff were not paid. Since BAE went back on an apparent offer to support them, I have been trying even harder to help the constituents involved. Some now face eviction despite being entitled to many thousands of pounds redundancy after 14 years of work. Unfortunately, it seems that they are only now able to receive this if they pay £1,250 to appoint an Official Receiver, but few of those involved have much money after losing their jobs. *Please note all money raised will be used to support former BAE Club employees. 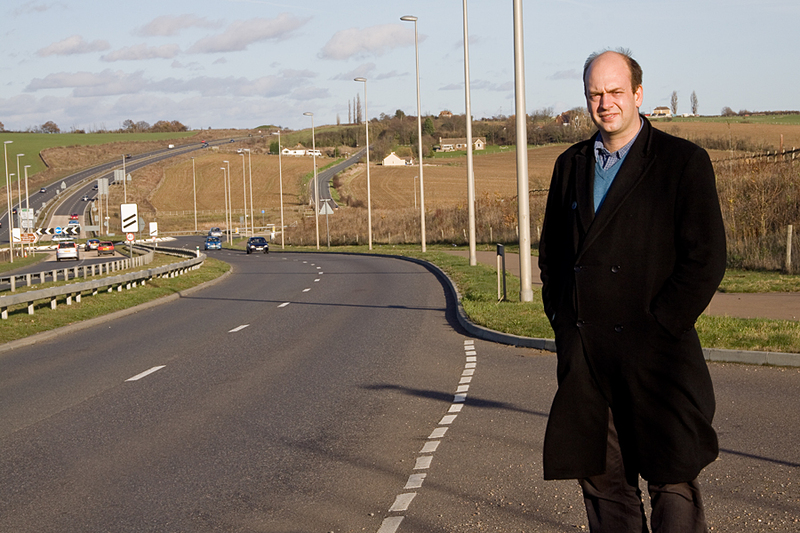 No money will used by UKIP or Mark Reckless.